Every once in a while, someone special comes into our lives for a very short moment in time and touches our hearts. I think of my brother as my special person. He came into my life for a short while and touched it in ways I will never forget. 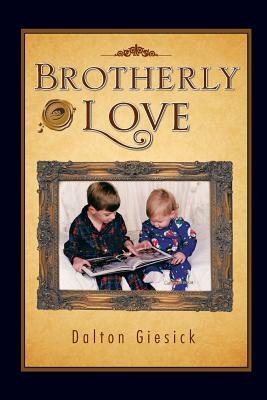 Brotherly Love is a true story about the memories my brother and I created-until something happened that changed my life forever.